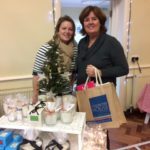 The Country House Company enjoys its relationship with the local community and is involved with charities, organisations, clubs, schools and businesses across the region. We appreciate the importance of community and each year give vital support to numerous events and projects. 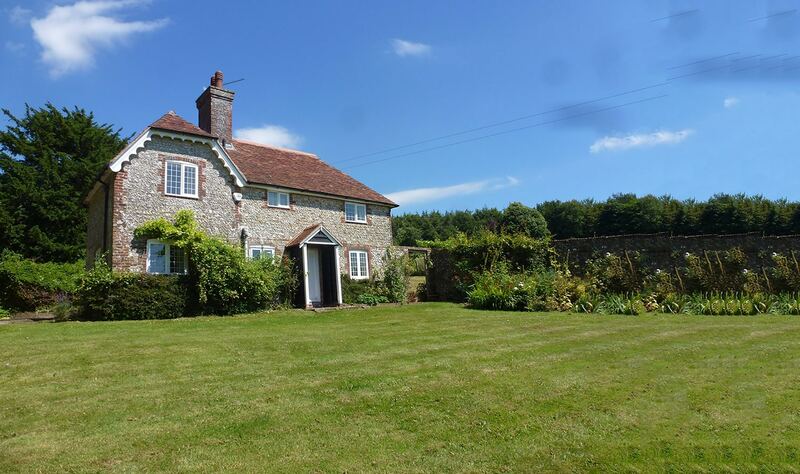 Either as production sponsor for The Petersfield Youth Theatre, a sponsor for the Bedales Team for The Great South Run, or for various village fetes, festivals and charity events, you will see the familiar blue Country House Company signs across the region. During the sporting season The Country House Company supports cricket clubs in Hampshire with adverts in fixtures booklets and our banner at the grounds, we support the Bereleigh Ride and various Point to Points and we fund the Pimms Bar at the annual Lobster Shoot in East Meon raising money for The Countryside Alliance. We supply packs of cards to many of the bridge fundraising events across the county. As a local business we appreciate the importance of using and supporting local suppliers and producers particularly of food and drink. Therefore we have teamed up with Hampshire Fare providing the funds for the food group’s new photo board. 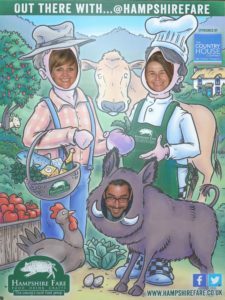 Sponsored by The Country House Company, the board depicts a country scene drawn by local artist Simon Chadwick. We collaborated with Hampshire Fare on the project with the aim to help engage the public and to highlight the people behind Hampshire’s produce. The board has proved a big hit and is taken to events in and out of the county to get as many people as possible showing their smiles in support of the local Hampshire food scene. The Country House Company is the 2018 Production sponsor for The Petersfield Youth Theatre. The Petersfield Youth Theatre was established in 1990 and has grown to have a phenomenal reputation across the region for professional productions, now almost sold out before the tickets are even released! For full details see www.pyt.org.uk or call 01730 266730. 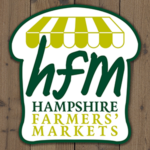 The local not-for-profit food group, established in 1991, supports Hampshire food producers with marketing, PR, training, routes to market and event opportunities. Hampshire Fare aims to: increase awareness among the public and trade of the wide range of local produce available, champion local food, drink and craft, foster good business practice and assist producers to compete as viable enterprises, encourage high standards of production and presentation, organise marketing activities – festivals, exhibitions and promotions – to promote food, drink and craft from Hampshire and develop initiatives to incorporate local food and drink into public sector menus.